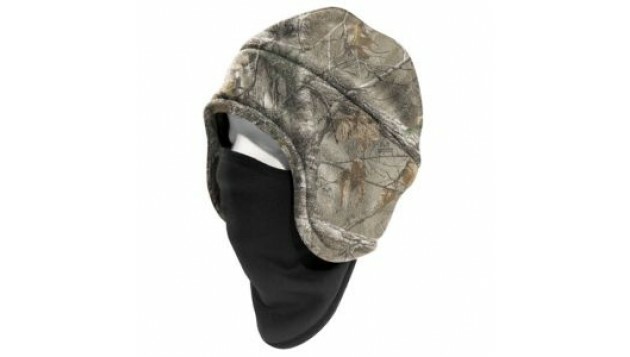 Our Camo AP fleece hat 2-in-1 headwear converts to a hat with a face mask for extra warmth. 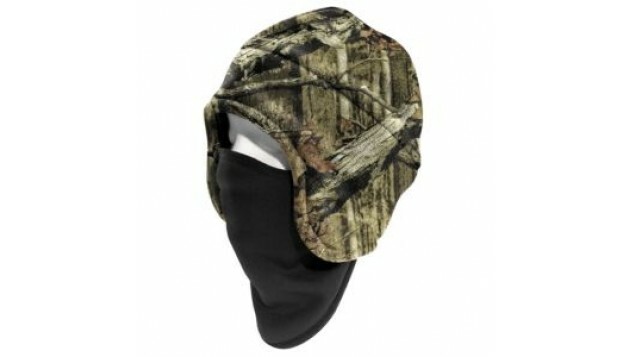 It can be worn with the face mask tucked into the hat as well. 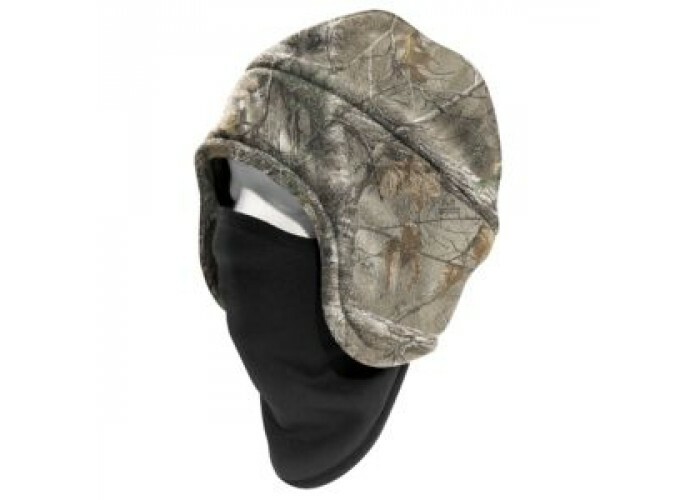 The hat is made of 100% polyester fleece with Mossy Oak® Break-Up Infinity or Realtree® Xtra camouflage pattern fabric while the pulldown face mask is made of a 90% polyester/10% spandex fleece blend. 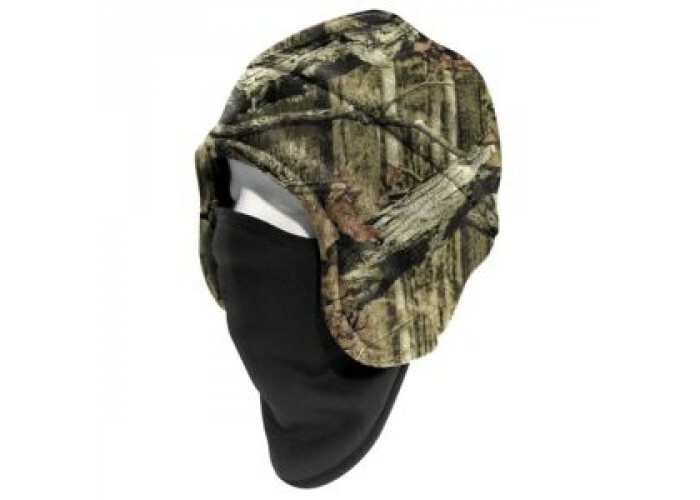 Face mask includes moisture-wicking and anti-microbial finish.